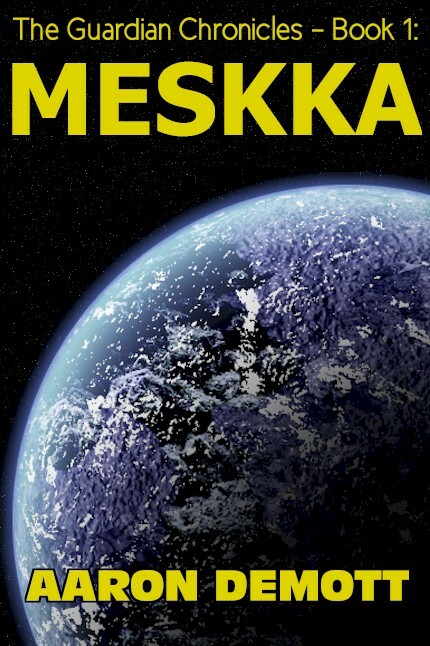 To help inspire myself, I made my own cover. As you can see, I had a different working title at the time. I polished the text, changed the series title and the book title, and submitted it to Alt-Wit press. They liked it enough to publish, and it came out in 2015. I really enjoyed working with Alt-Wit, and they were putting out some great books. For a variety of reasons, they’ve had to scale back, and reverted rights on practically all of their titles to the authors. 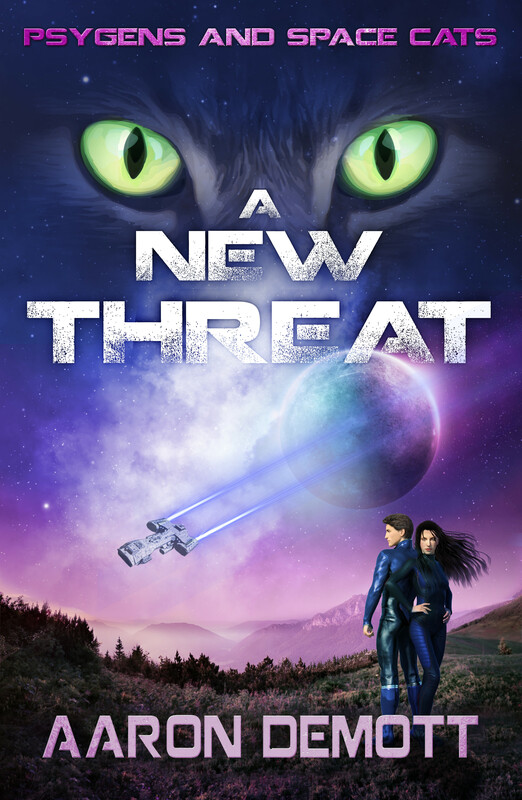 I could’ve just slapped A New Threat right back up on Amazon, but wanted to take the opportunity to re-edit it, clean it up a little (no new content, but I’m bringing it up to my current standards), and get a new cover. Hey, we’re back to the actual topic of this post. Shortest rabbit trail I’ve ever been on, yay! 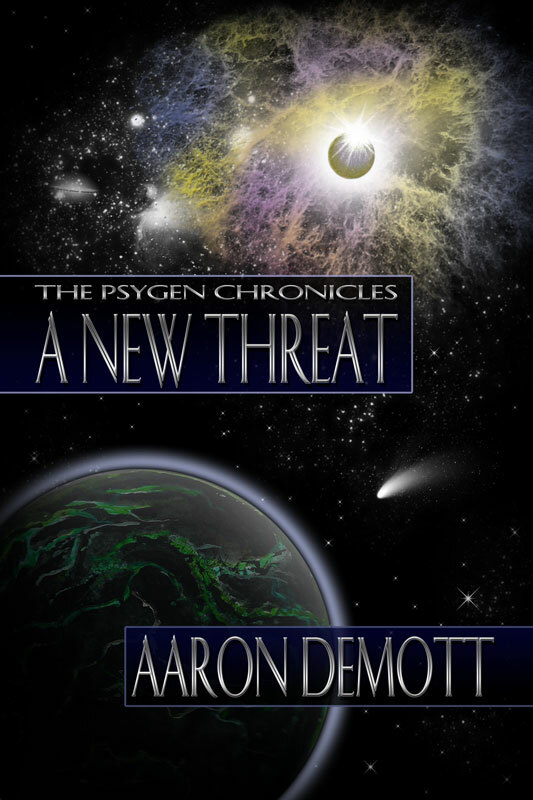 So, A New Threat is coming again soon, this time from Splashdown books. I’m also changing the series title again for at least the third time. Thanks! I can’t wait to get this out again!